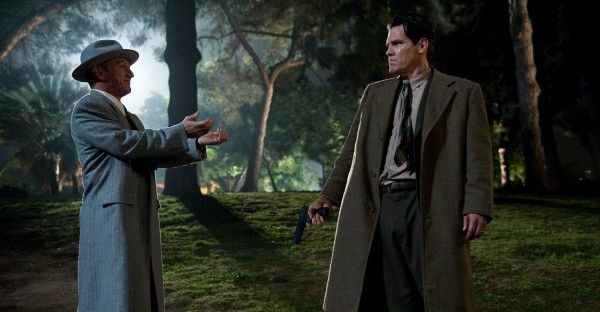 The Gangster Squad—starring Sean Penn, Ryan Gosling, and Josh Brolin—will move to a date to be named later in 2012. 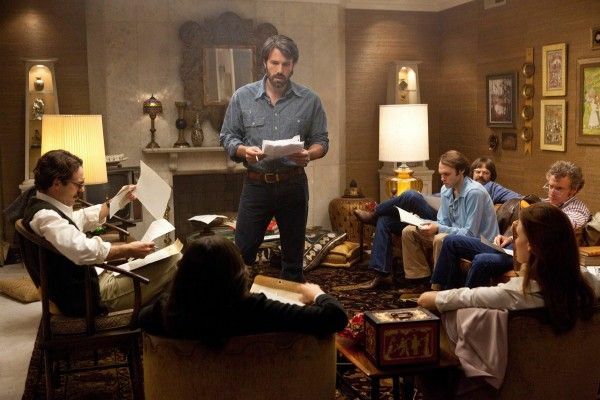 Based on true events, Argo chronicles the life-or-death covert operation to rescue six Americans, which unfolded behind the scenes of the Iran hostage crisis–the truth of which was unknown by the public for decades. On November 4, 1979, as the Iranian revolution reaches its boiling point, militants storm the U.S. embassy in Tehran, taking 52 Americans hostage. But, in the midst of the chaos, six Americans manage to slip away and find refuge in the home of the Canadian ambassador. Knowing it is only a matter of time before the six are found out and likely killed, a CIA “exfiltration” specialist named Tony Mendez (Affleck) comes up with a risky plan to get them safely out of the country. A plan so incredible, it could only happen in the movies. • Argo • Entertainment • Gangster Squad • Movie • Release Dates • The Gangster Squad • Warner Bros.